For AnaSofia Villanueva, researching a scene from José Rivera’s play “References to Salvador Dali Make Me Hot” inspired interesting connections. The play’s rhythmic language and reoccurring Puerto Rican elements, for example, encouraged her to study the movement of the moon — and compare it to a lively rumba. Such connections are crucial to her work as a stage director. Villanueva is a 30-year-old theater arts major in the University of Idaho College of Letters, Arts and Social Sciences. A senior from Portland, Oregon, she recently directed a scene from Rivera’s play as part of the Society of Stage Directors Directing Initiative. The event is a regional competition put on by the Kennedy Center American College Theater Festival (KCACTF), a national theater program. 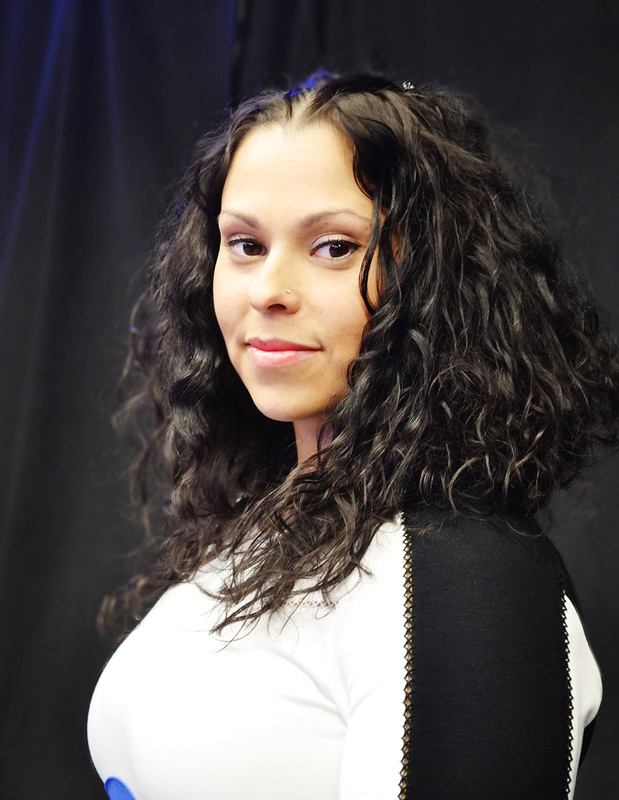 Villanueva’s stage production won in her region, making her a national finalist in the competition. As a result, she earned a trip to Washington, D.C., for the KCACTF National Festival in mid-April 2016. She says she’s incredibly pleased to continue her work on producing Rivera’s play. The play incorporates a Latino style of storytelling to tell the tale of a soldier’s wife in 1990s California. Its diverse set of characters, all played by UI Theatre Arts students, includes a cat and a coyote who court one another, and the moon itself. In order to prepare for the scene, Villanueva used the script to create a timeline. With it, she follows the lives of the characters while collecting context clues that establish the historical, political, economic and religious dimensions of the play. Villanueva’s dedication to research has presented her with many opportunities. The KCACTF National Festival in particular offers master classes, connections and high-quality productions. At the end of the day, however, Villanueva says that what she loves about theater and directing is being able to utilize a revolutionary art form while collaborating with others to present beautiful, powerful messages. 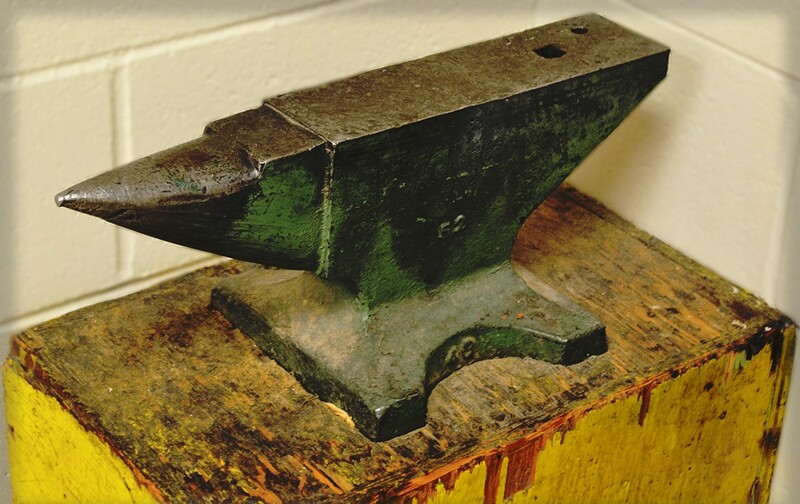 An anvil marking the Forge Theatre at UI. Writer: Justin McCabe, a junior from Post Falls, is majoring in English literature and minoring in history. In the future he hopes to get involved with editing and publishing and ultimately aspires to become an author.